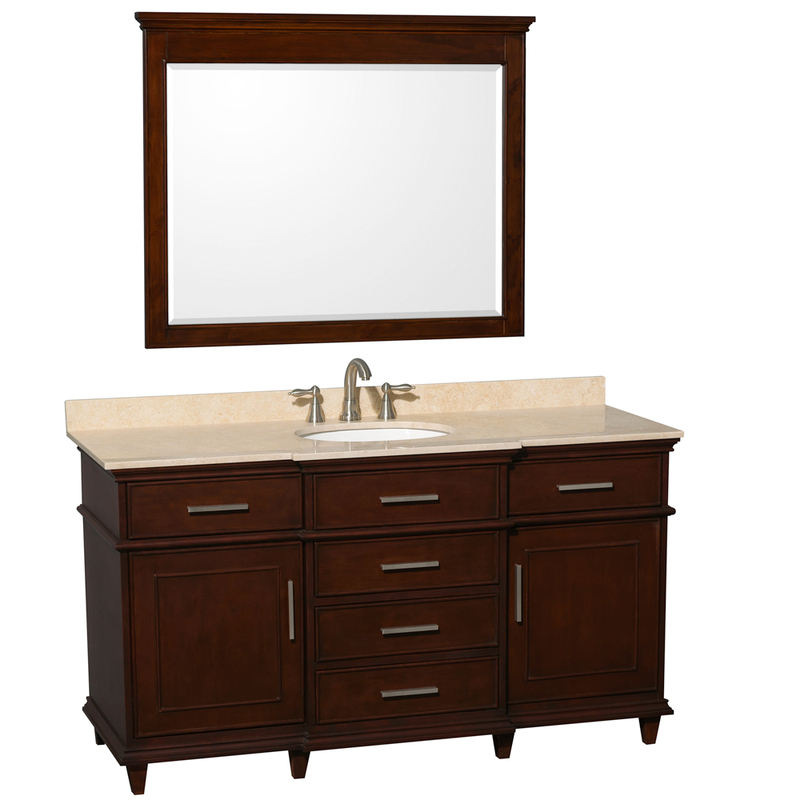 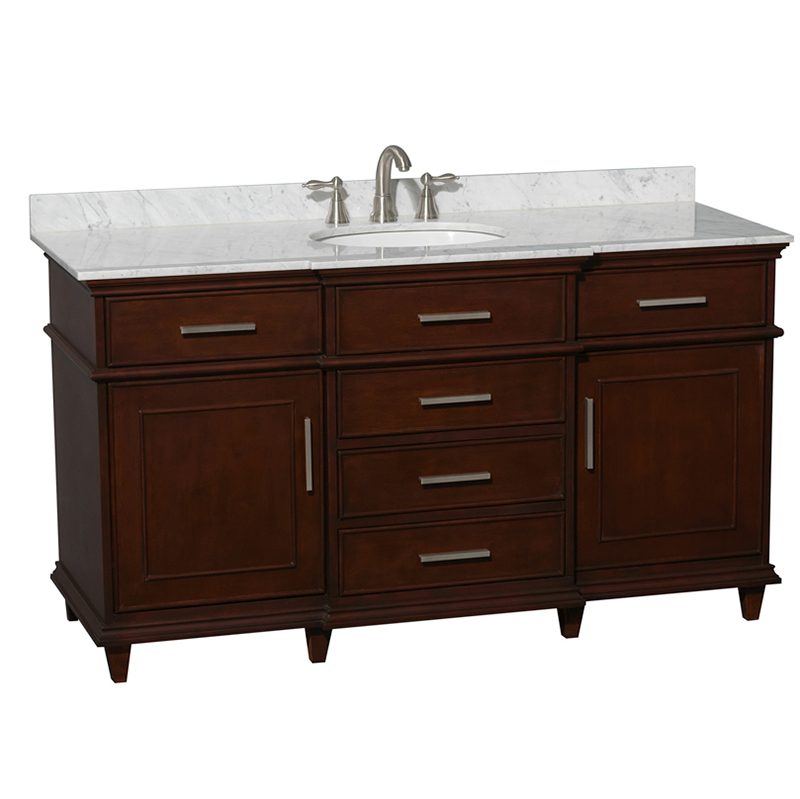 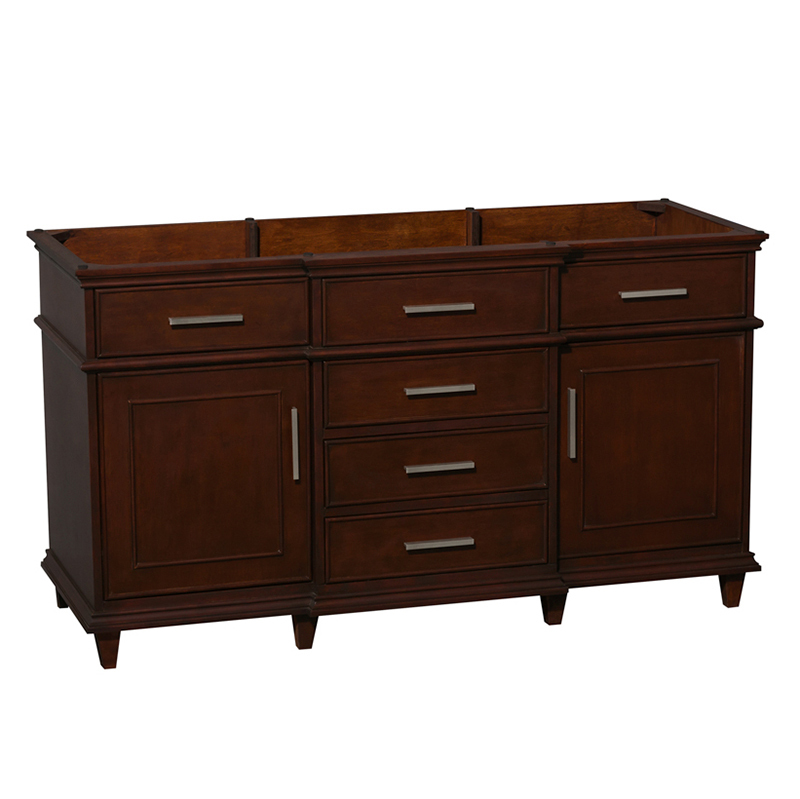 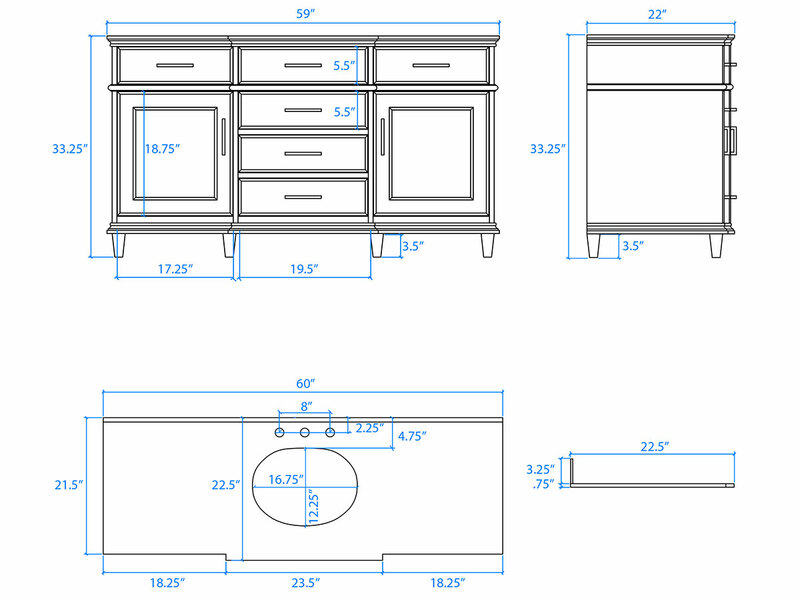 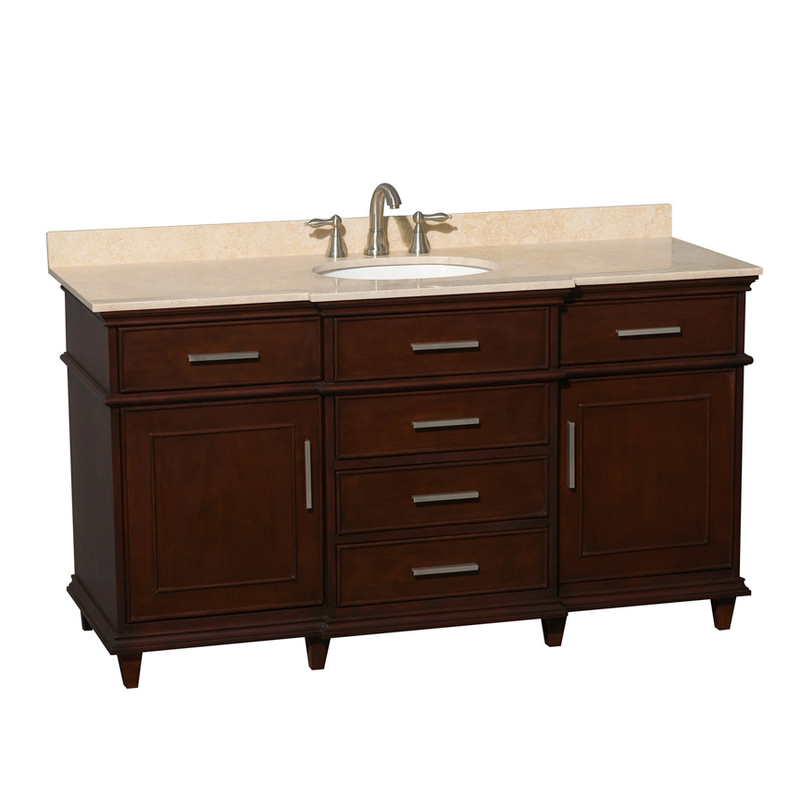 The 60" Berkeley Single Bath Vanity is designed to give you the most of your bathroom space. 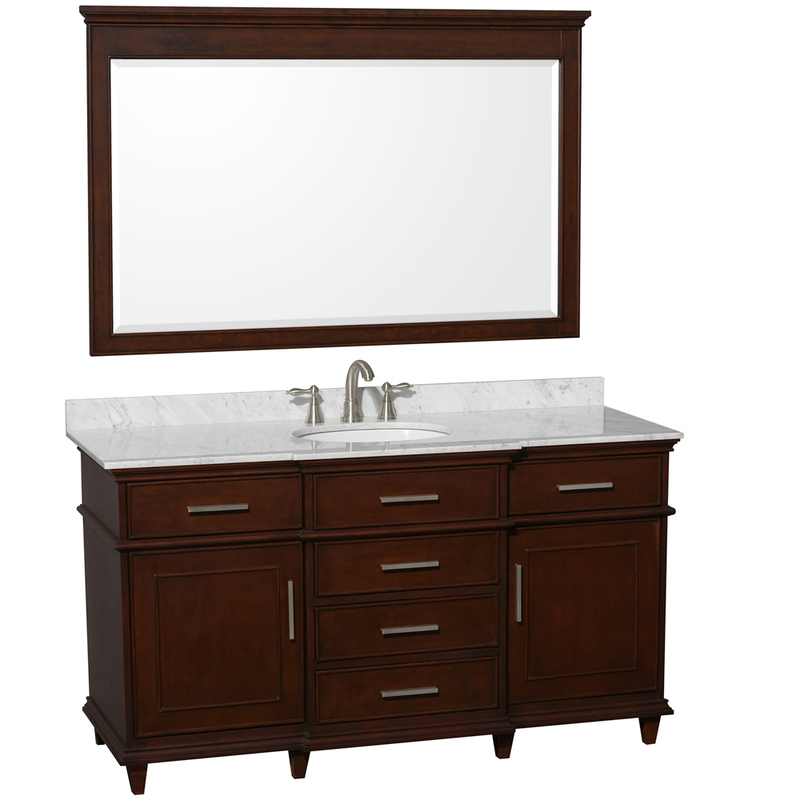 Featuring a durable solid birch cabinet, this vanity boasts a Dark Chestnut finish that's matched with your choice of a Cream Marble or Carrera White Marble top. 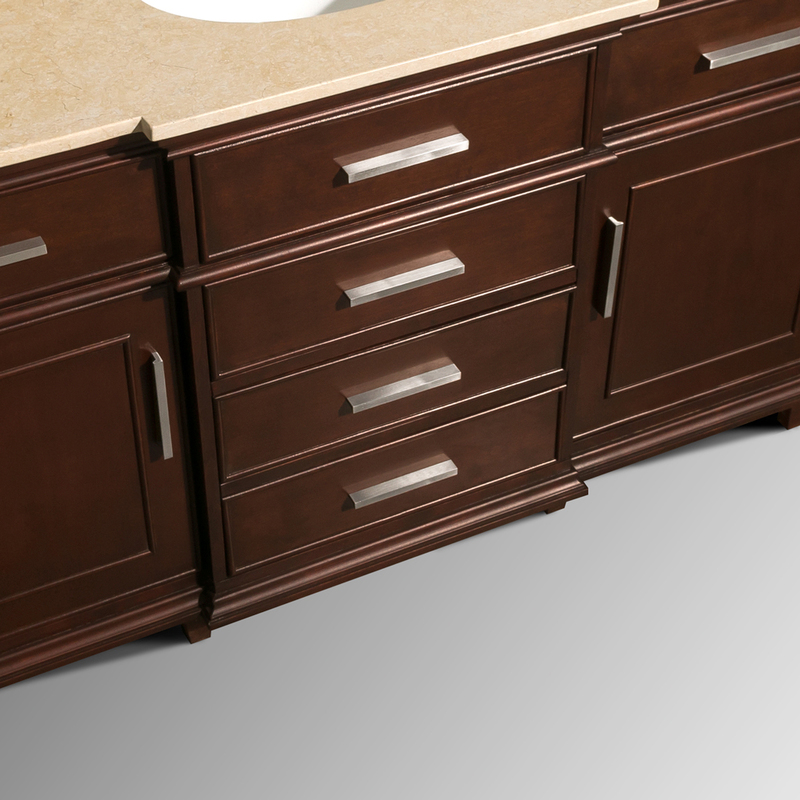 The spacious counter space is accompanied with plenty of storage room in the form of two single-door cabinets and five spacious drawers. 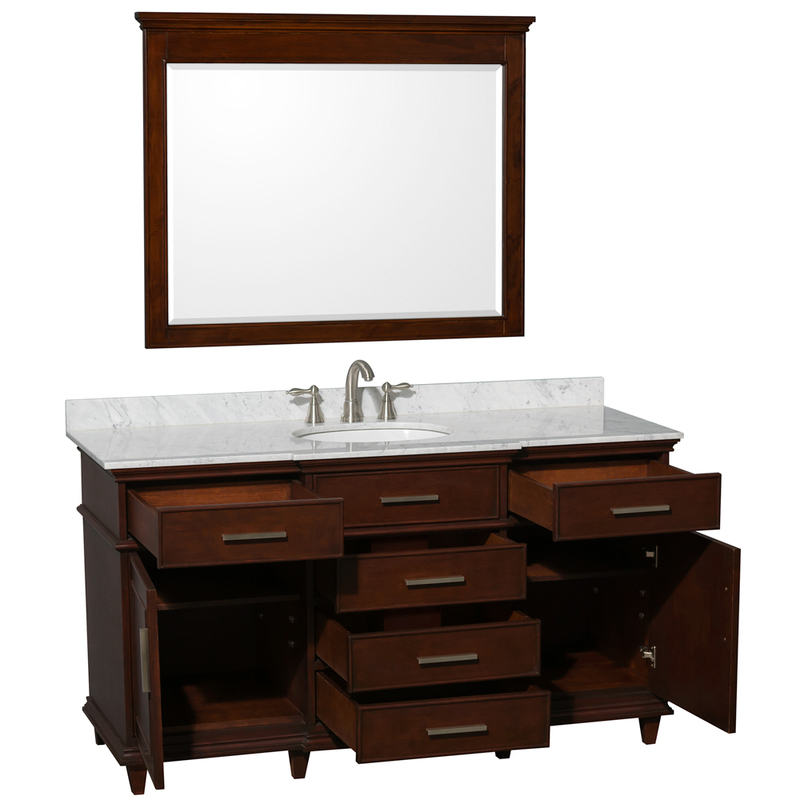 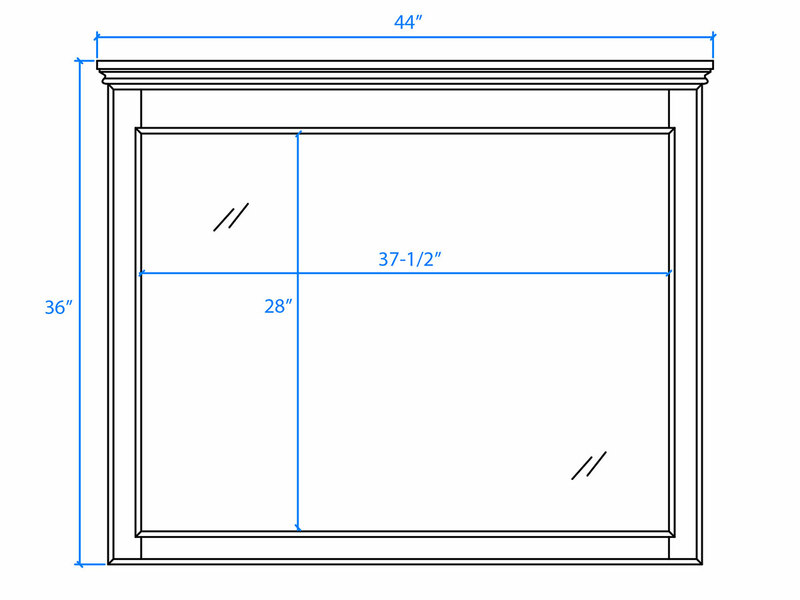 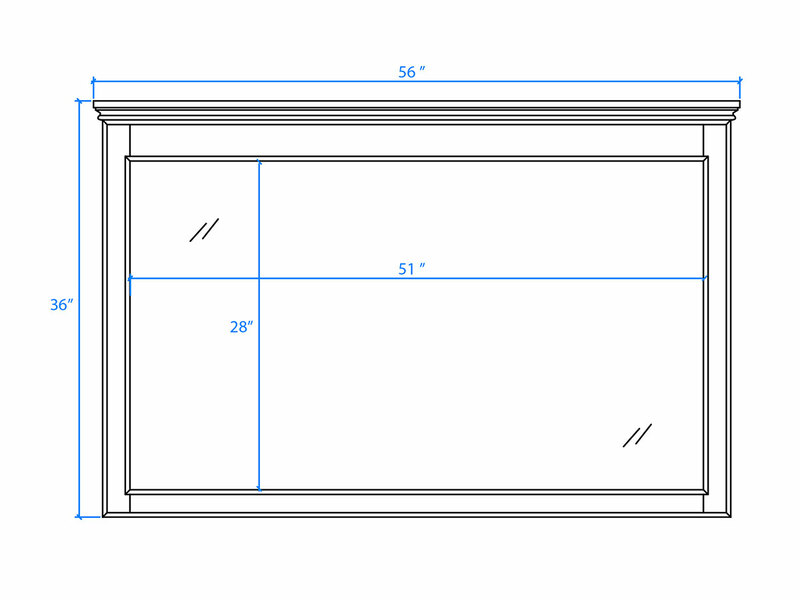 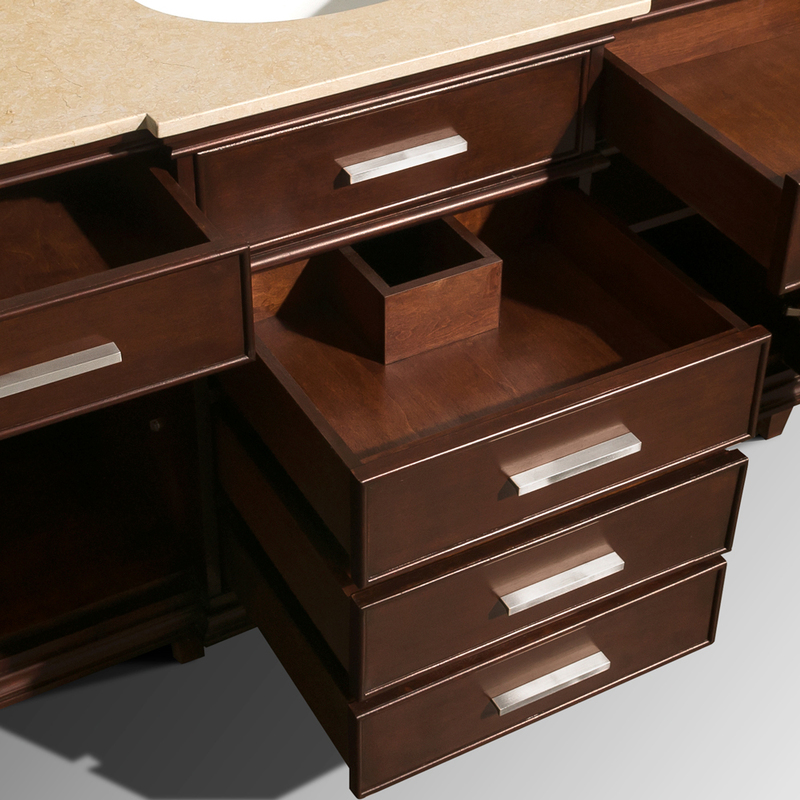 Give your new vanity a matching mirror to complete its look.